Season 13 of America’s Got Talent concluded last-night and the winner was crowned. 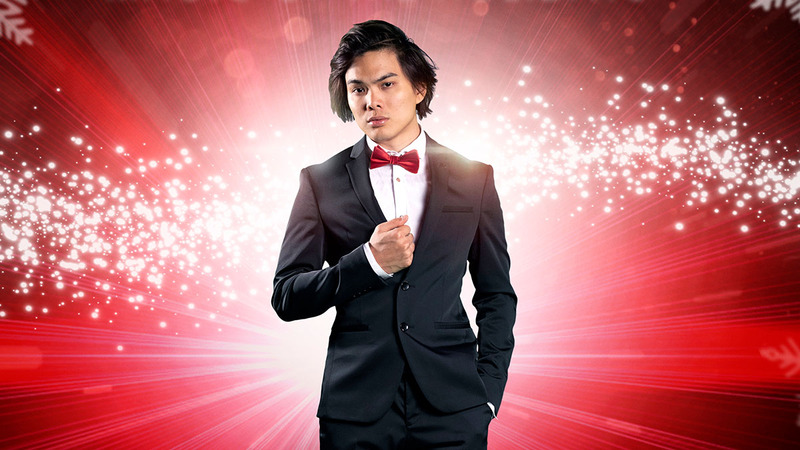 Taking the first-place spot was Shin Lim, who gave jaw-dropping performances, week-after-week with astounding card trick magic. Now Lim has his sights set on Broadway, joining the company of The Illusionists – Magic of the Holidays which is poised to open at the Marquis Theatre, running Friday, November 23 through Sunday, December 30th. Shin Lim’s final performance on America’s Got Talent captivated audiences and the judges alike. Wielding his impressive abilities with complex card tricks, Lim has climbed through the ranks of competitors to secure the position of this season’s champion. 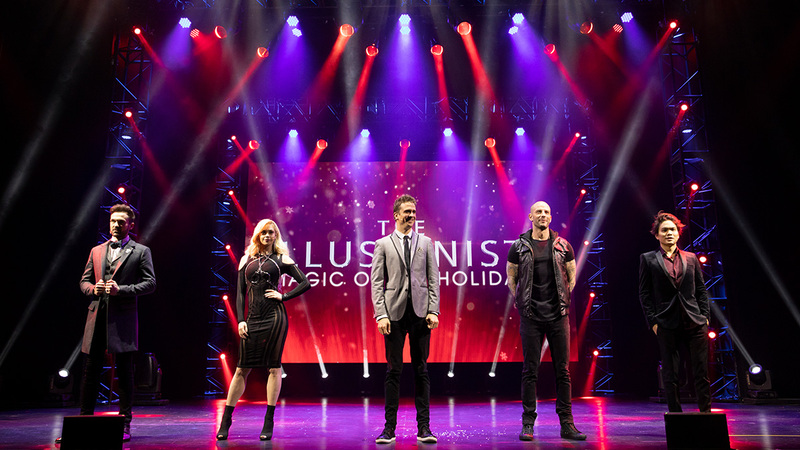 The Illusionists – Magic of the Holidays is produced by Simon Painter, Tim Lawson, MagicSpace Entertainment, and Kilburn Live. Painter serves as creative producer for The Illusionists – Magic Of The Holidays and Tim Lawson as executive producer. Neil Dorward directs.